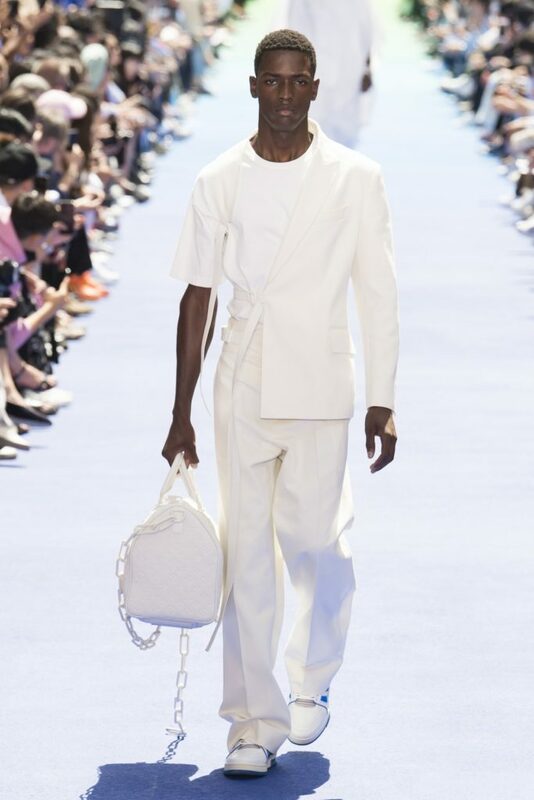 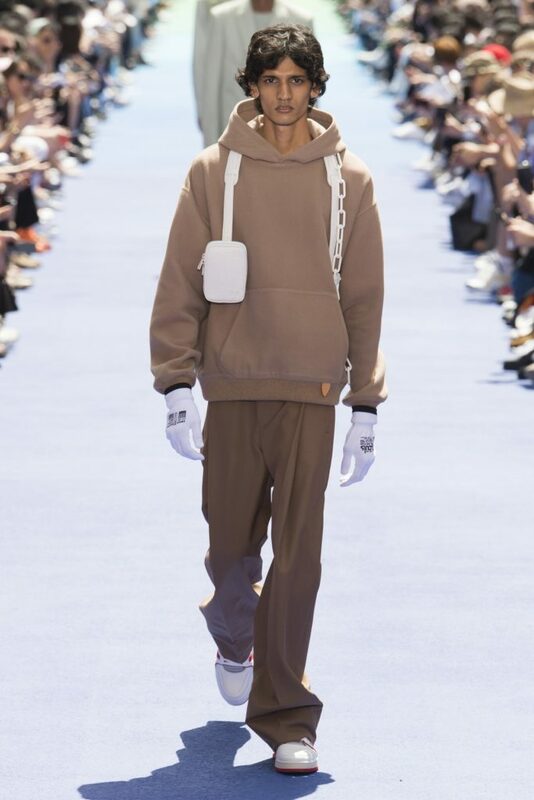 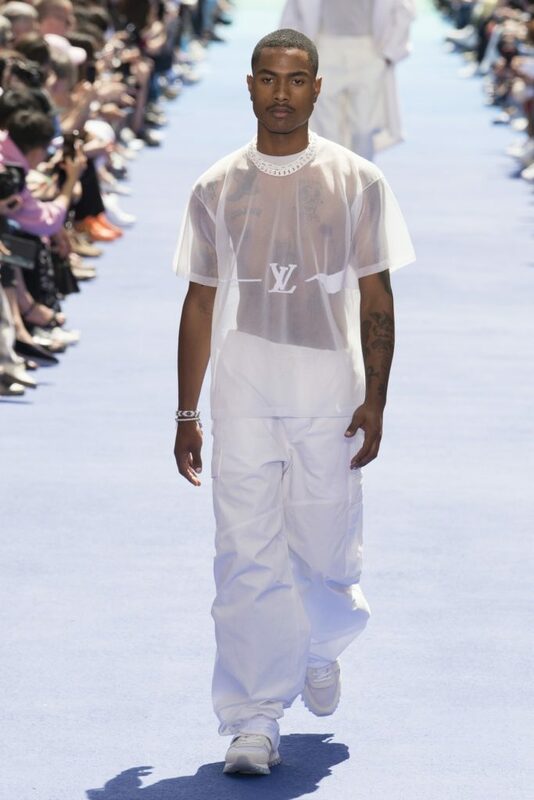 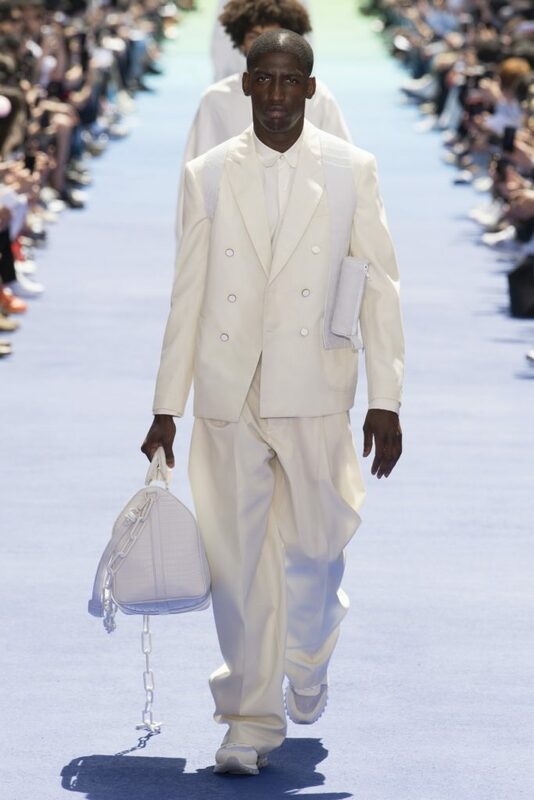 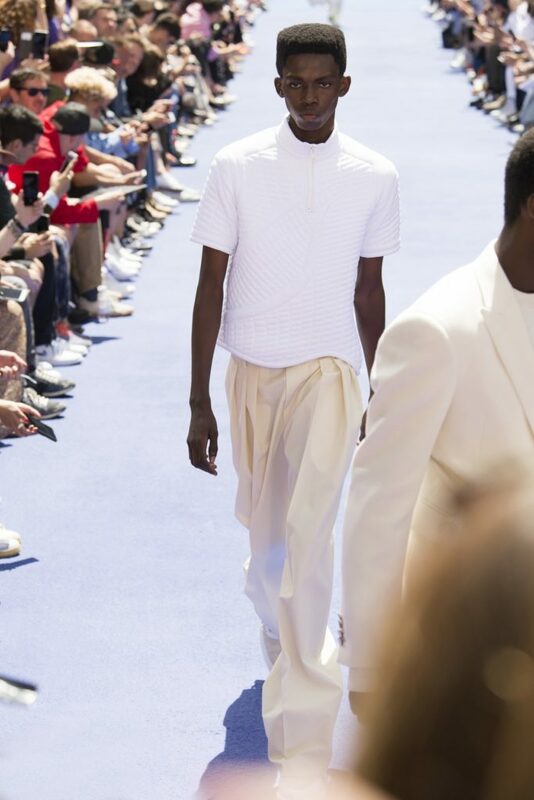 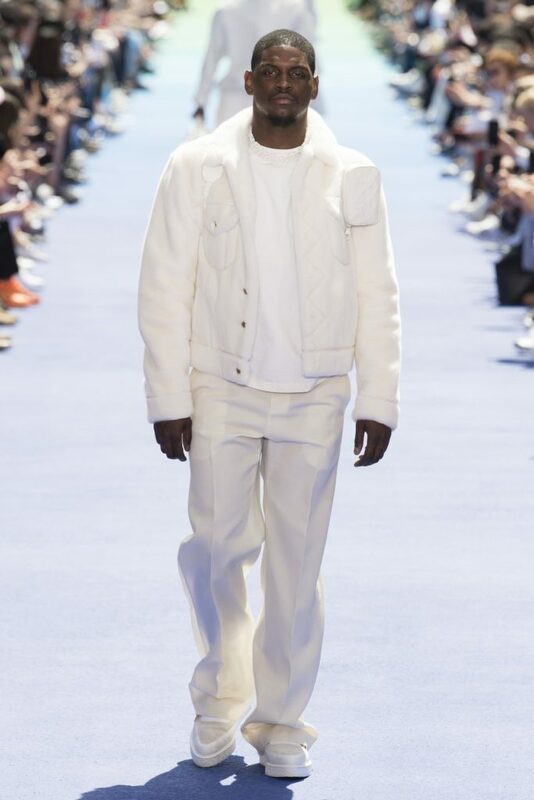 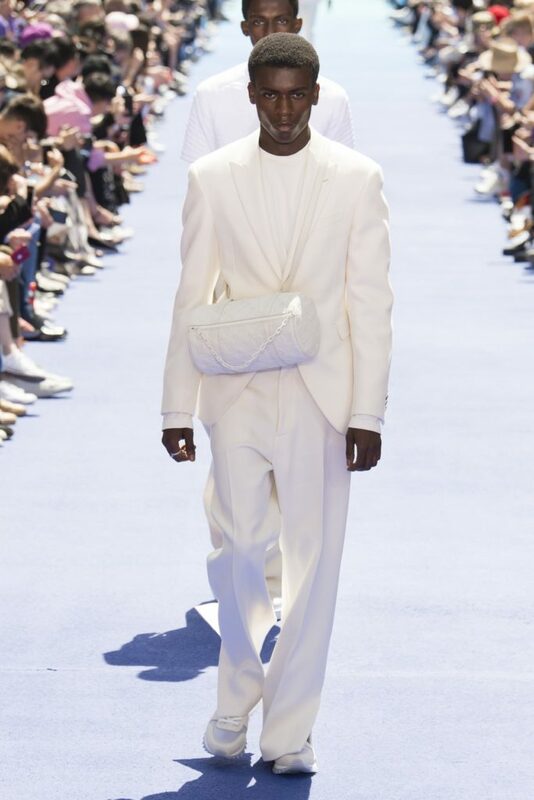 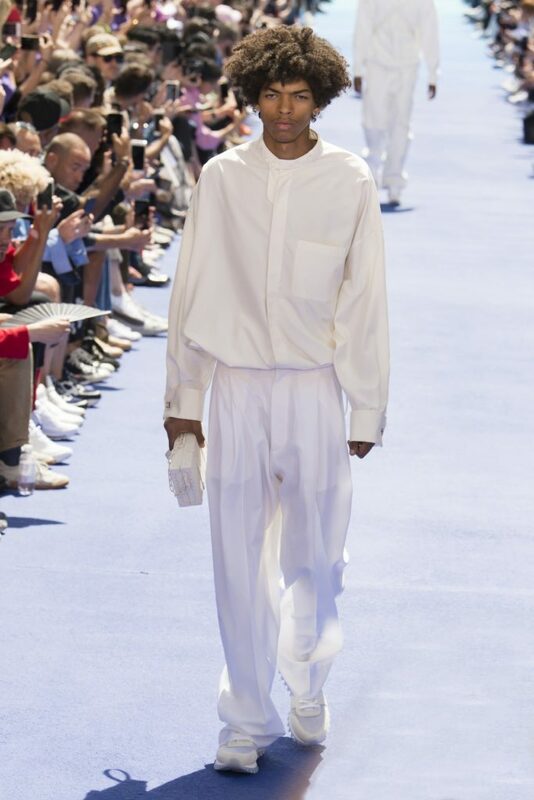 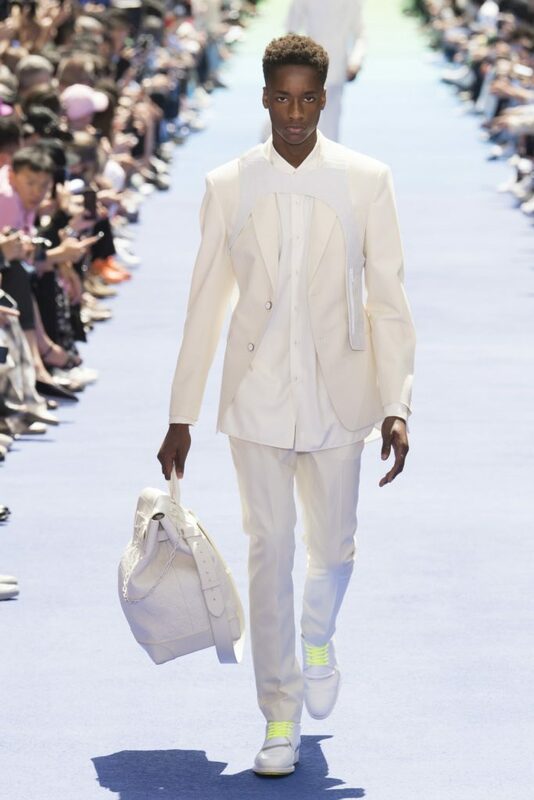 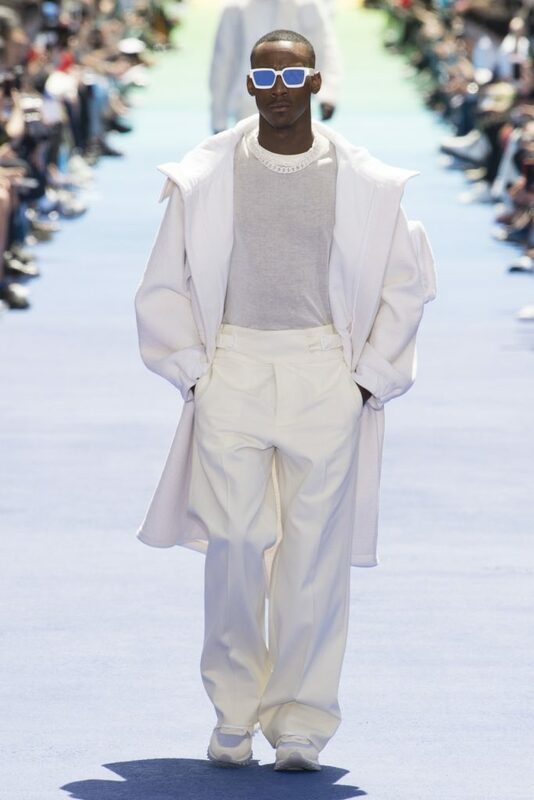 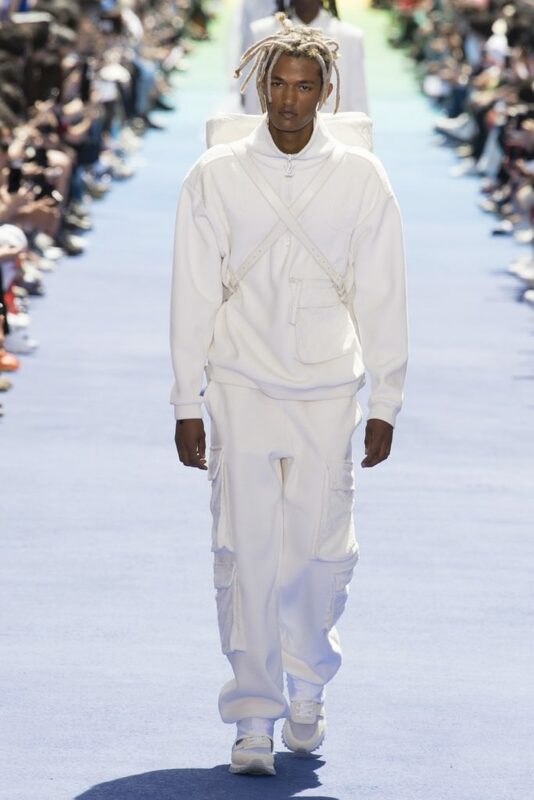 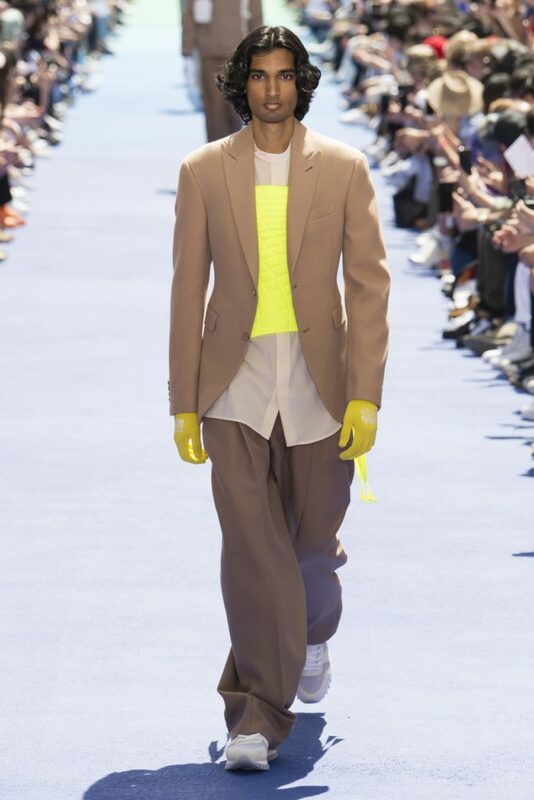 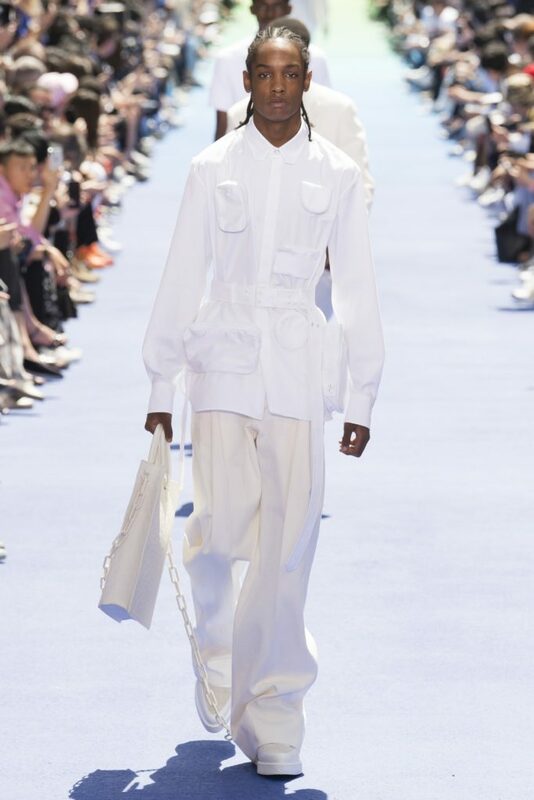 Congratulations to Virgil Abloh on his very first collection as mens artistic director for Louis Vuitton Spring/Summer 2019. 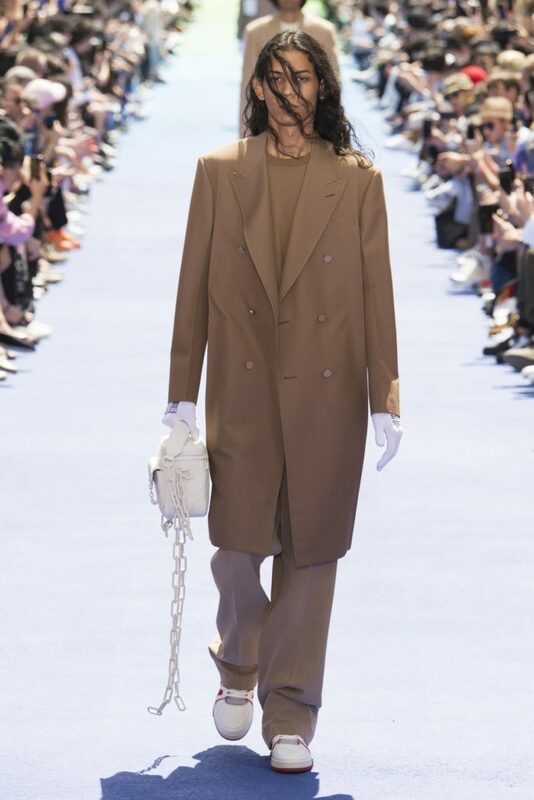 Here are some of the looks shown on the Paris runway. 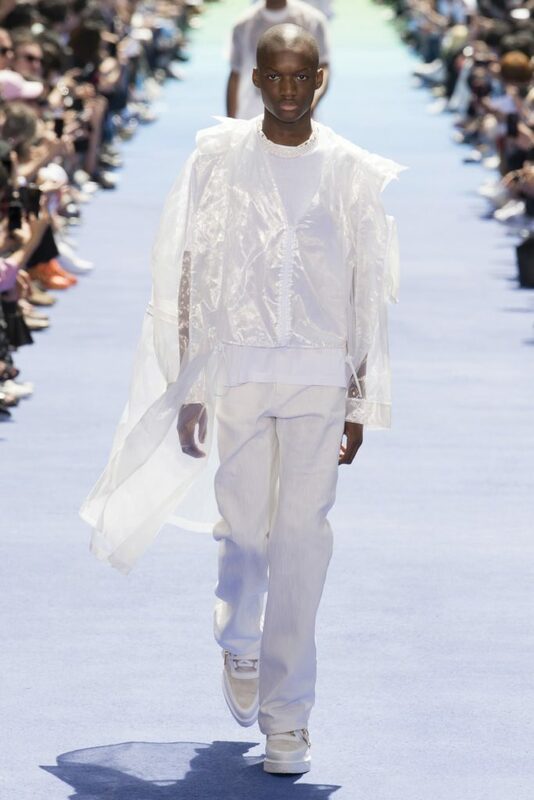 Watch the show here.